A stellar jacket for all your TrailblazerGirl adventures! The Loke Jacket from our friends at Helly Hansen is THE jacket for all kinds of weather conditions. 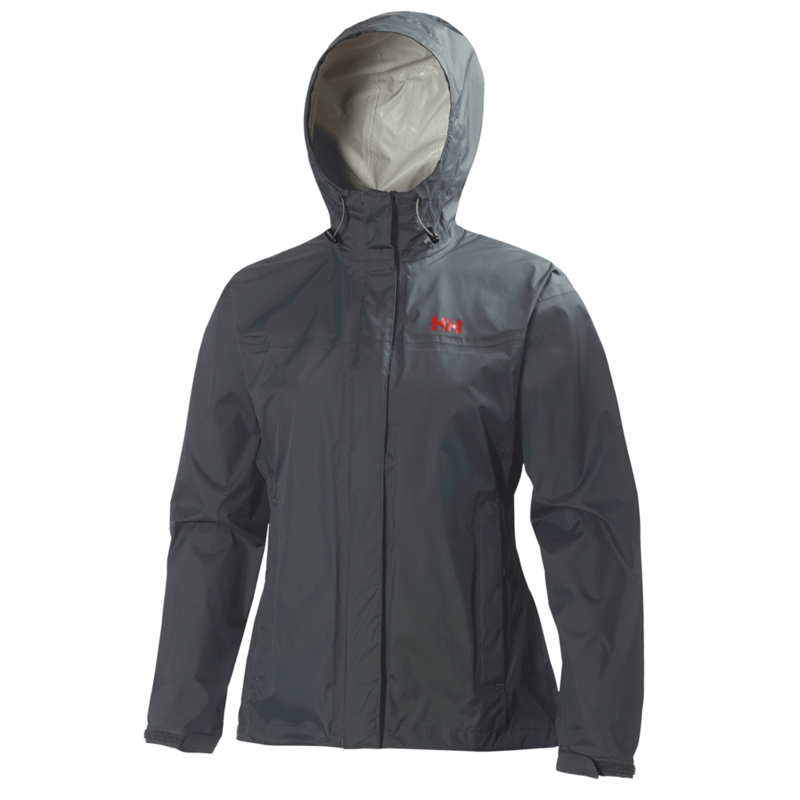 Designed out of Helly Tech Performance fabric, it’s waterproof, breathable, and windproof. Smart features include: a front storm flap to make sure that the wind and rain stay out; all seams are sealed so there no surprise leaks; long armpit zippers for those times when you need some venting; adjustable everything – cuffs, hood, waist – to meet your needs; zippered pockets so nothing will fall out; and it can fold into either of the zippered hand pocket for compact storage. We loved that it was lightweight, yet waterproof and it was especially nice to be able to regulate our temperature on a recent hike with those long armpit zippers. So many amazing features plus it looks great on – very flattering, not boxy, and 9 colors to choose from. We highly recommend the Loke Jacket for the active TrailblazerGirl!